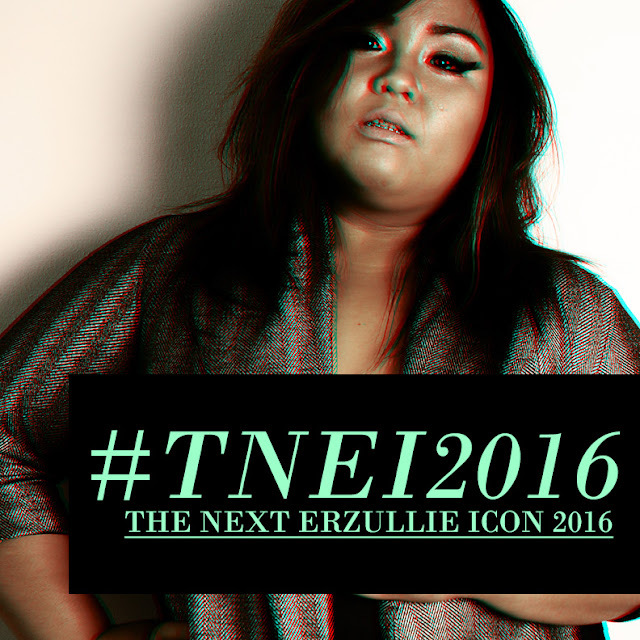 Erzullie Fierce Plus Size Fashion Philippines: PLUS SIZE MODEL: #TNEI2016 BATCH 1 INVITES RELEASED! PLUS SIZE MODEL: #TNEI2016 BATCH 1 INVITES RELEASED! Check out your emails, ladies. The #TNEI2016 JANUARY BATCH invites are already out. Hope you reply ASAP and confirm your slot. Those who have not received an invite, don't need to re-apply. You will be considered with the February batch.